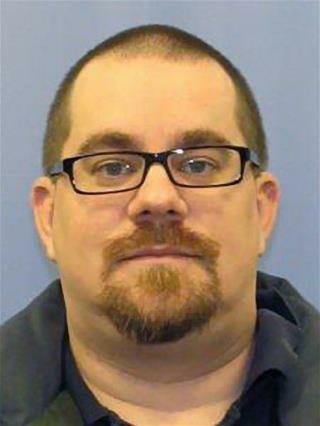 (Newser) – A man in south-central Pennsylvania confronting his wife about custody arrangements for their daughter shot to death three people, then fled with the 4-year-old girl before the two were found about 250 miles away in Ohio, authorities said today. Kevin Matthew Cleeves was trying to contact his wife yesterday to make arrangements to pick up his daughter Leia, but she didn't answer the phone, so he went to a home in Quincy Township, the (Waynesboro) Record-Herald reported, citing court records. If Pennsylvania has concealed carry, this is what happens. People walk around with loaded guns, and they are prepared to use them. Three people dead, a child missing. NRA wanted this, now they have it.